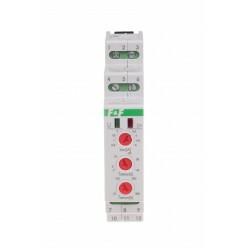 Useful in public buildings, hotels, boarding houses, hospitals, etc. 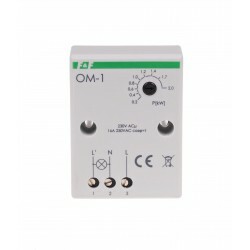 It allows you to limit the power consumption from a single socket to small values. 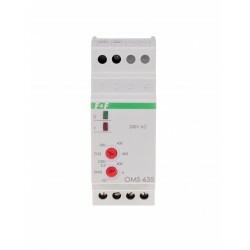 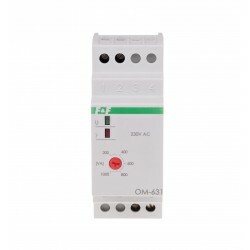 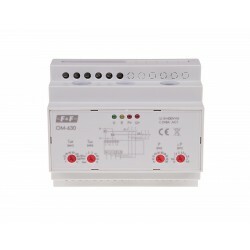 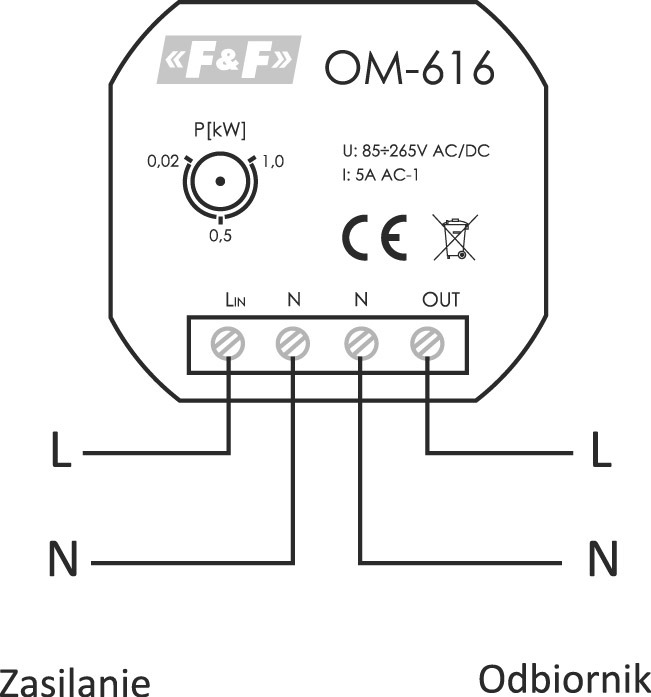 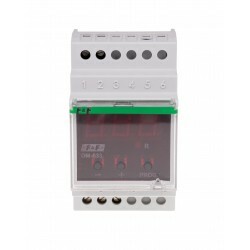 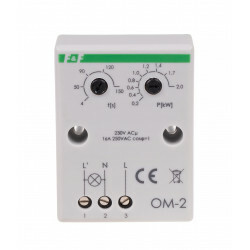 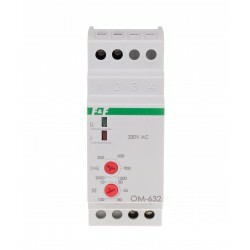 Additional function of the voltage relay disconnecting the output in case the supply voltage exceeds 270 V or drops below 150 V.